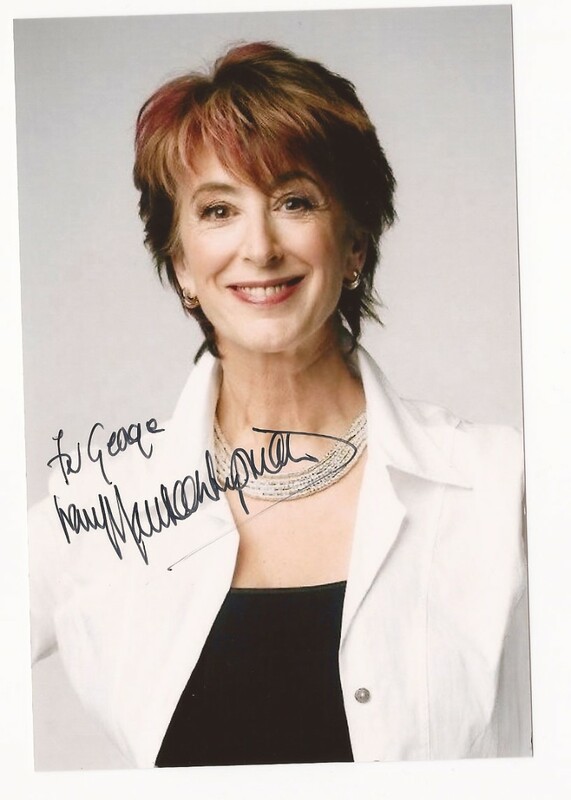 Maureen Lipman is a well-known British actress. She has appeared in Agony, Coronation Street, Ladies of Letters and is famous for her role as Beatty in the BT adverts known as 'Ologies'. Maureen Lipman appeared in an Ology advert for British Telecom in 1991.